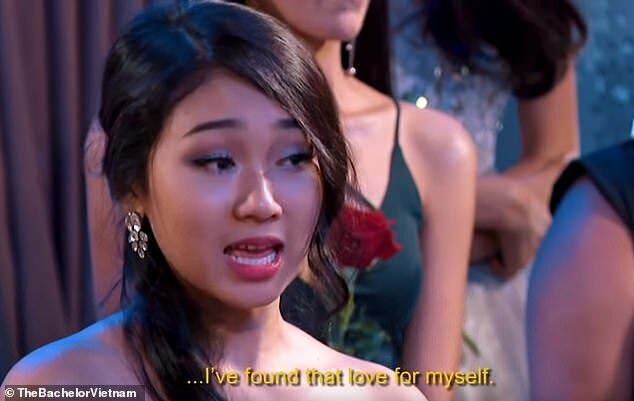 Viewers of the Vietnamese version of the Bachelor were left more than a little surprised after two female contestants on the show ditched their eligible date and appeared to waltz off into the sunset together. A clip of the moment contestant, named Minh Thu, confessed her love for a fellow date rival Truc Nhu, has since gone viral. 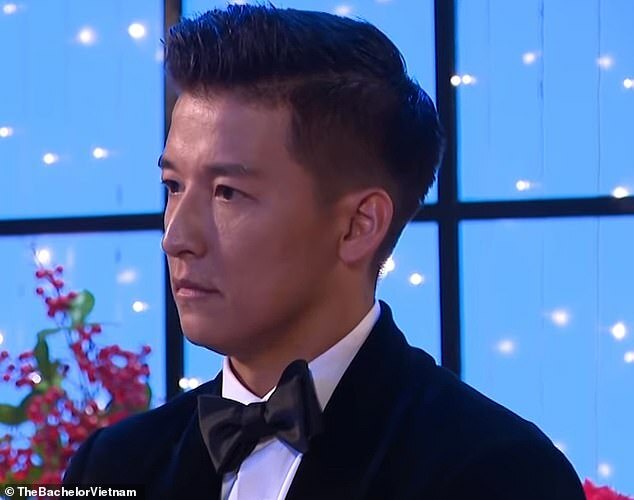 The pair were competing on the show for the attentions of bachelor Quoc Trung but their romance threw audiences a curveball . The new couple are then seen walking out of the door, with Truc clearly in tears. Viewers were smitten by the turn of events and quickly took to Twitter to comment on it. Others said it was a progressive move for the show that celebrates heterosexual relationships. There was still a plot twist to come though; after a heart-to-heart with Quoc, Truc decides to give their potential love affair a second chance and goes back into the room, leaving a heartbroken Minh Thu to leave alone. The Bachelor has proved a huge hit since its launch in America in 2002, spawning similar versions in countries across the globe.